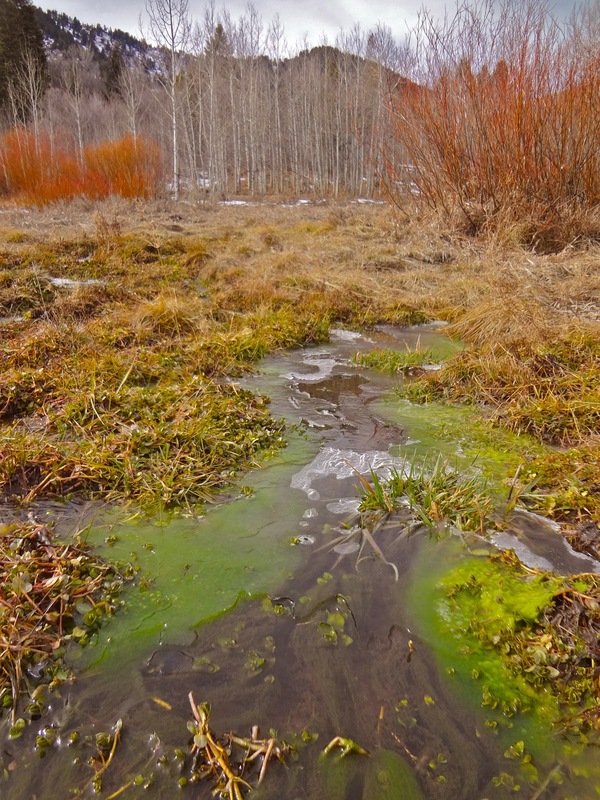 The snow is still holding out on us in the Wasatch. My northern home is nearly dry as a bone. As much as I'd love to get winter kicked off there is nothing I can do. 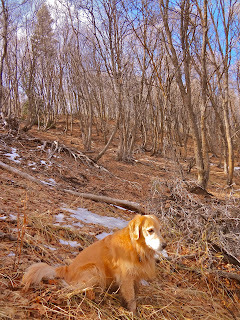 The nice thing about the Wasatch is that there is always something to do when the weather changes. When it finally does come I will make the best of it just like I am now. ^Snowbasin opened up for business so I figured I should at least get out for some turns. It is good to get out and wiggle around a bit even if only for a little while. 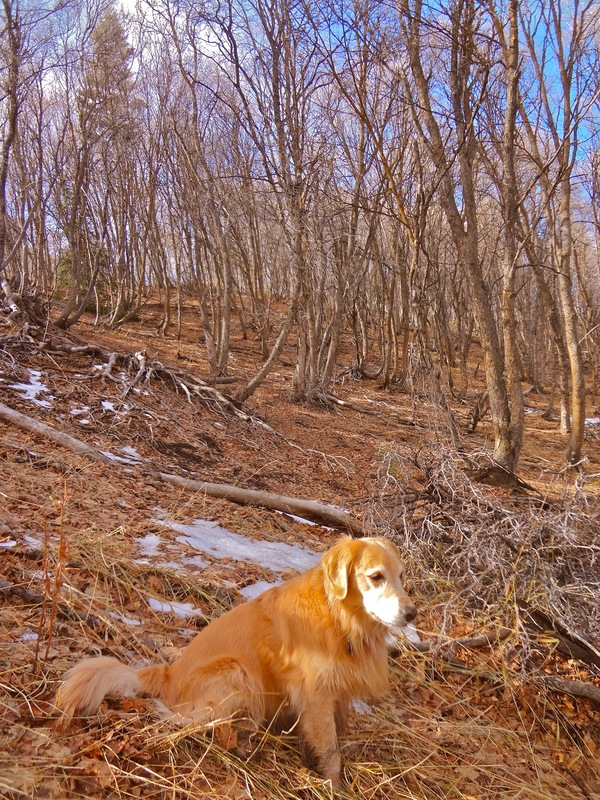 ^I took one run down the white strip of death and decided my time would be better spent hiking the lowlands with my dog. She was stoked, and so was I. Snowbasin being situated where it is I was able to go down into the lower elevations just below the parking lot in forrest service terrain to hike with my dog. I can't even take her out of the car in the Cottonwoods without getting harassed by the police. Not up here. 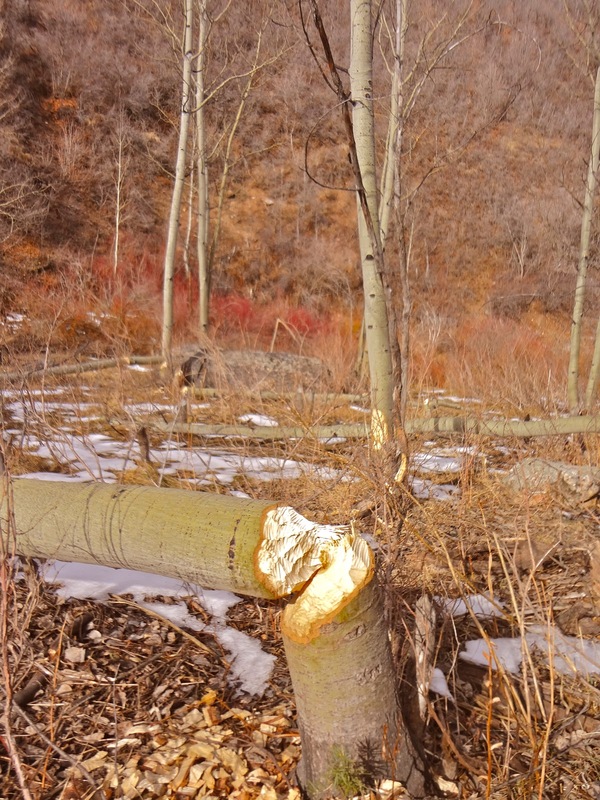 ^We found some beavers getting some winter prep work done. ^Pretty cool in my book. I thought that it was a good idea. If we aren't in the midst of winter, then we might as well do some prep work for when the snow does arrive. 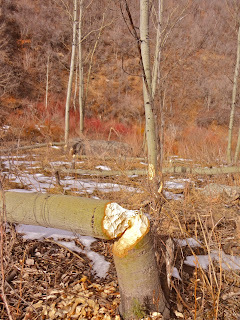 My dog, Murphy, and I hit some of the local spots we like to ski together to scout the situation, as well as branch out to try to find some new slopes too. ^It is cold, and the resort is blowing snow. 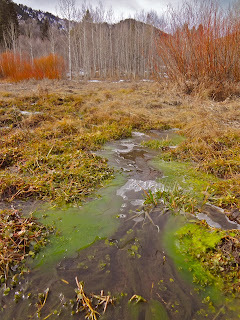 There was ice on the trickling creeks, but no snow replacing the melt off up high. Murphy and I were having a great time tromping around the woods looking for hidden gems, and colorful photos like this one. ^We succeeded in finding some new lowland meadow skipping terrain for her to enjoy with me. She loves to downhill cross country ski with me in the mornings before the lifts turn. 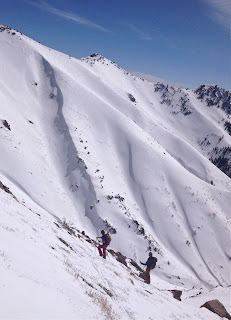 We found a killer slope that we had never seen before hiding in plain sight. I was totally surprised when I came around a small ridge to find it. We only ski small vegetated slopes, and this one is perfect. I am excited to get out and ski with her, but for now the scouting missions will do just fine. Make hay when the sunshines, and make turns when the snow flies.